Worldwide brand – unique invention of French laboratory of cosmetological treatments and curative cosmeceutics. 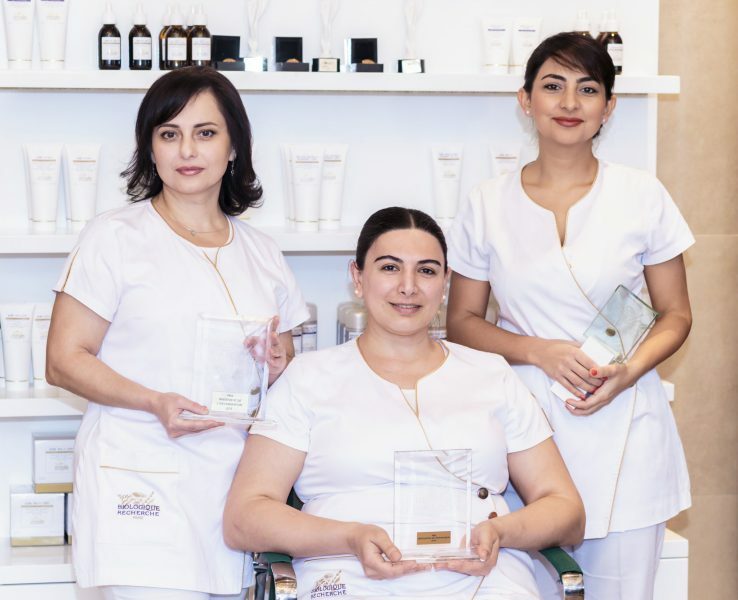 Ambassade de la Beaute exclusively represents more than 100 products in Baku, developed for the maintenance and strengthening of health and beauty of the facial, body skin and hair. The whole range of Biologique Recherche products contains a large concentration of active substances, which makes the skin care super-efficient. The variety of products cleans, balances, nourishes, moisturizes, protects and rejuvenates the skin. They have an immediate and long-term effect. In order to avoid allergy risk, they contain no preservatives and flavoring agents. 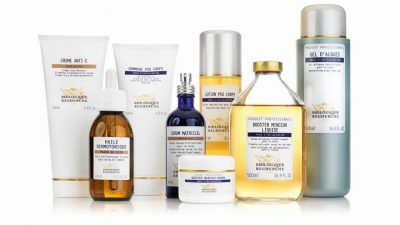 Due to the unique approach to the creation of cosmetic medicines Biologique Recherche win an international acclaim. Exclusive approach to each client depending on his/her age, skin type and structure is a hallmark of the brand. Among those who entrusted their beauty to Biologique Recherche are Sharon Stone (actress), Coppola star-family, Demi Moore and Catherine Deneuve (actresses), Richard Gere (actor), former US Secretary of State Hillary Clinton and other famous stars, politicians and businessmen. Biologique Recherche is a unique range of medications for face, body and hair care, cosmetics that is 20 years ahead of time, these are innovative products, created with the application of the modest biotechnologies containing patented biologically active complexes on natural herbal, animal and marine components of high concentration. These medicines make the skin work by activating deep mechanisms of self-healing, returning to cells the ability to produce structural materials in the required volume. The energy of cosmetologist’s hands touch, unique possibilities of the exclusive Biologique Recherche medications, highly effective properties of cosmeceutical specimen give firm results of lifting, moistening, renewing and filling the skin with energy and beauty. Soin Restructurant et Lissant has strong moisturizing, renovating and protecting effects, combines with the tightening and calming characteristics. 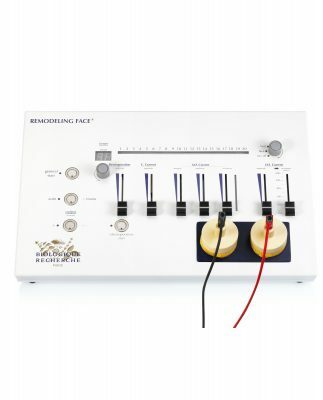 Unique technique of application of Biologique Recherche consists of sculpturing movements, effectively combines with fast pulsations, setting the restructuring direction to this procedure. It is perfect for recovery of stressed and traumatized skin. 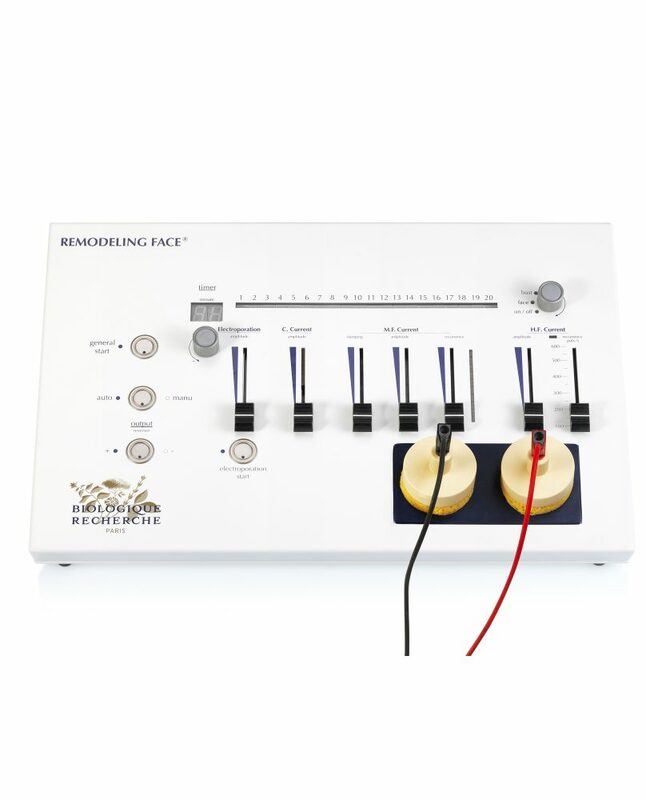 Filling, restructuring and refreshing care for removal and reduction of deep wrinkles on non-reactive and atonic skin. Alpha-hydroxyl acids of lactose and fructose of soft exfoliation of stratum corneum help to stimulate the process of cell renewal. Balanced complex of vitamins and microelements tones, energizes and regenerates epidermis, and hydrates, calms the irritation and recovers the skin. 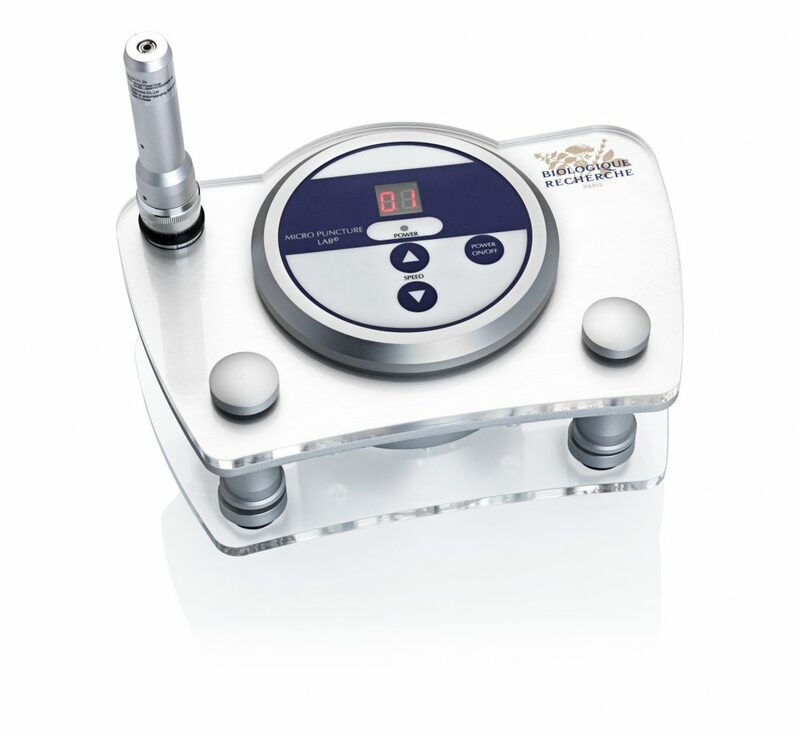 Unique procedure with patented massage from Biologique Recherche for intensive lifting and reducing age effects. Effectiveness of the procedure and sustainable visible results are guaranteed by implementation of highly concentrated serums and Remodeling Face device. Intensive lifting and removal of visible age factors. Ideal for face oval recovery and tonus lifting of aging, dry skin. It’s necessary to take care of the body as much as of face and hair. 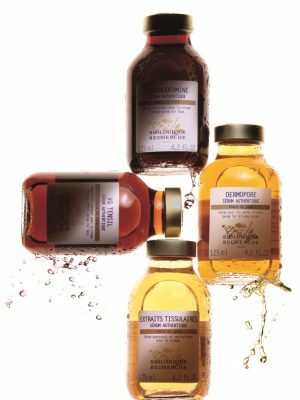 Specialists of Biologique Recherche laboratory developed the whole complex of effective, healthful and pleasant relaxing treatments for body care. Body peeling can be carried out both as a separate treatment (in particular, before the beach season) and as a preparatory stage to other programs aimed at protection from excess weight and cellulite, designed to restore the elasticity of the skin, to prevent its dryness and premature wilting . 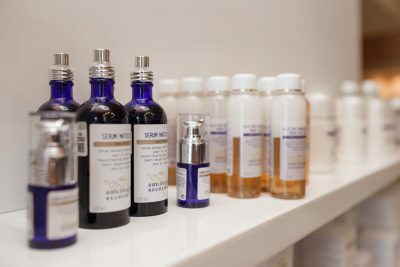 Detoxyfying program of Biologique Recherche helps to free your organism from stagnant fluid and toxins, to make your skin smooth, elastic, to add it a fresh and healthy appearance, to even its relief. Special treatments for skin lifting make your skin elastic and lifted, give a gracefulness to the silhouette. This treatment is very well-liked by our guests. 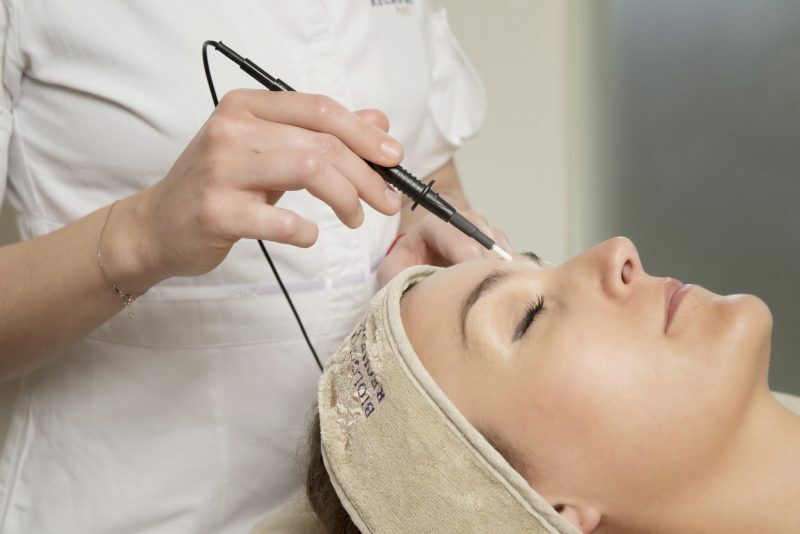 The procedure exfoliates, tones, remodels and moisturises the skin. It combines exfoliation, bio-reflexory massage with the usage of moisturising and dermoprotective complex, injection of serum or strenghthening oil, which prevents the flabbiness. Complex impact tones the epidermis and smoothes the skin texture. Lift C.V.S. Corps technique was developed for treatment of areas which have a tendency for losing skin elasticity, for example such as inner side of the arms or thighs. It is perfect for post-weight loss period, for strengthening and tonus of weakened tissues. The scalp is undergone unfavorable effect of the environment and suffers from the application of aggressive shampoos, coloring substances, hair stylers and high temperatures while blow drying. Most often hair problems are a sequence of acid-base (pH) disbalance of the scalp, as a result of which nutrition of hair bulbs is interrupted. Biologique Recherche developed special highly effective means of hair care, which regenerate the scalp, make your hair more strong, healthy and shiny. Moreover, use special salon hair and scalp conditioners by Biologique Recherche as well. The secret of the high professionalism of our beauty experts involves ongoing trainings and skill upgrading. Ambassade de la Beaute holds professional trainings of beauty experts in Baku and abroad on a regular basis. International recognition of high qualification of our professionals is a guarantee of the highest results of carried out treatments and safety of the modest technologies application. At the annual Paris meetings of the experts from 70 countries practicing Biologique Recherche, our beauty experts were awarded the title of “THE BEST COSMETOLOGIST”: Sevda Mammadova in 2014, Kamala Sofiyeva in 2015 and 2017, Samira Elchiyeva in 2016.